Food Processing & FMCG Industry. 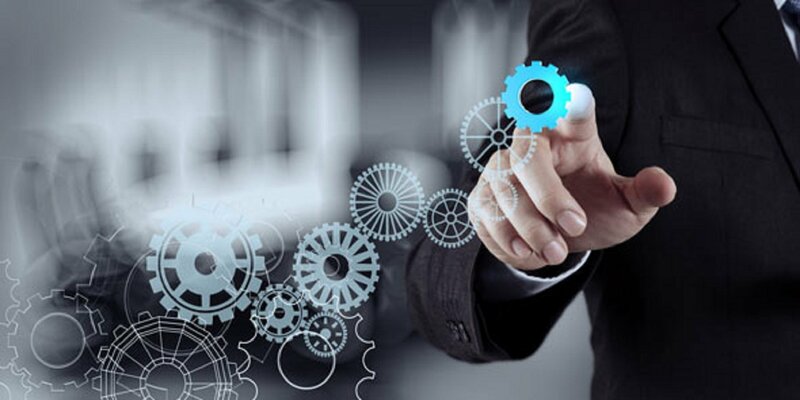 We aim to exceed the expectation of our customers in terms of quality, delivery and cost through continuous innovation and efficient management. We serve to our best capacity for a mutually beneficial business experience. • To provide quality services that exceeds the expectations of our esteemed customers. To be a leader in the food processing and packaging industry by providing enhanced services, customer satisfaction and mutual profitability. • Regional expansion in the field of Food Processing and Packaging Industry along with developing a strong base of customers. 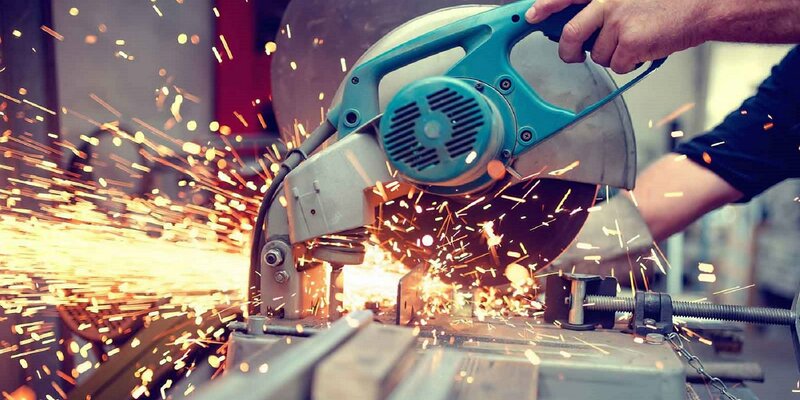 • To build a good reputation in the field of manufacturing of Food Processing Equipments and Packaging Machines and become a key player in the industry. This machine is used for cutting supari, amla, dates, dalia etc. to uniform size as per requirement. 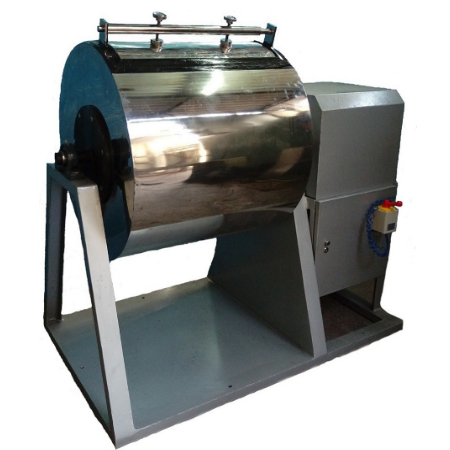 This machine is used for cutting supari, amla, dates, dalia etc. and separating useful products from unwanted products. Used for industrial applications, such as drying and baking. Trays are stationary. 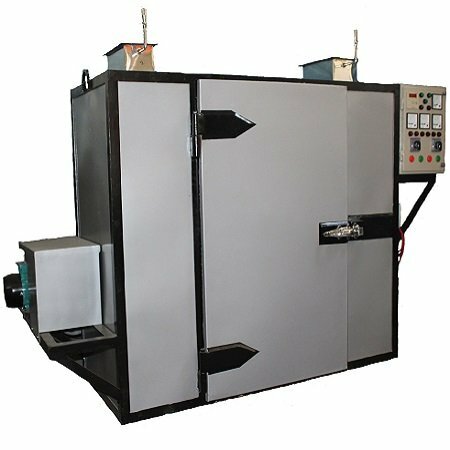 Used for industrial applications, such as drying and baking. Trays are rotary. 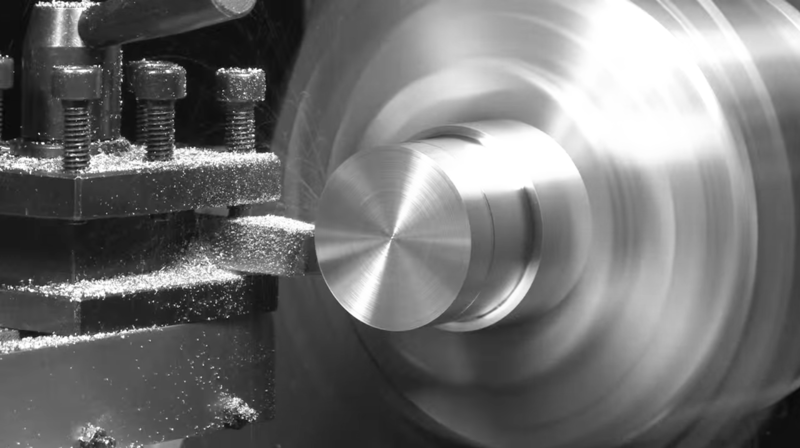 The cylindrical drum of the mixer rotates in both clockwise and anti-clockwise direction. 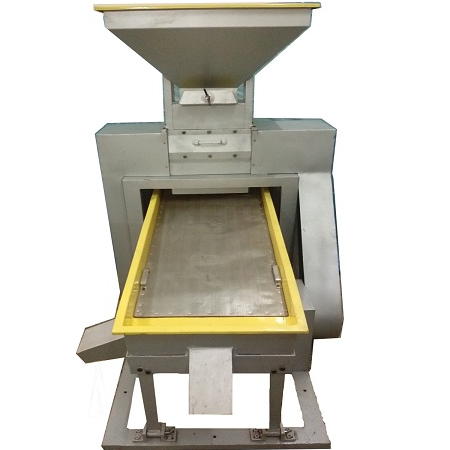 This mixer has a horizontal ‘U’ shape tank and has ribbon tight blade for mixing dry and wet products. The drum of the mixer is in the shape of a cone. The drum rotates in both clockwise and anticlockwise direction. 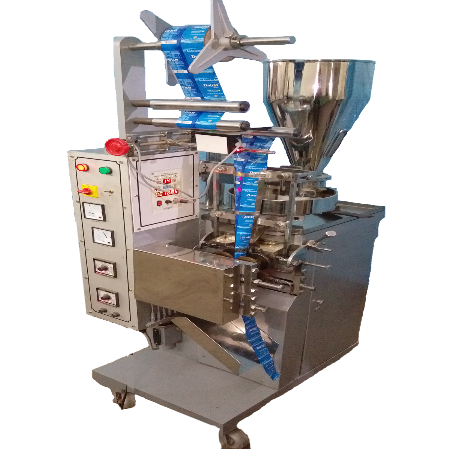 This machine is used for coating of spices/silver/perfume on products. 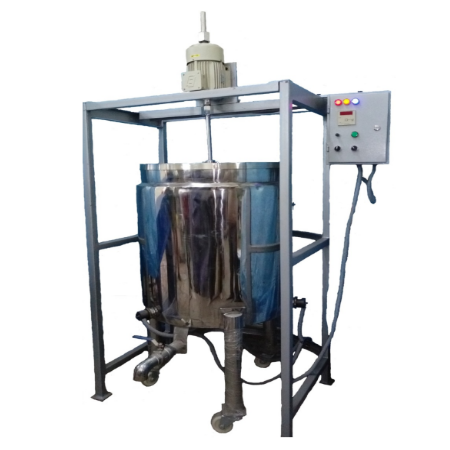 This machine is used for perfect mixing of liquid with powder and/or other liquid ingredients. 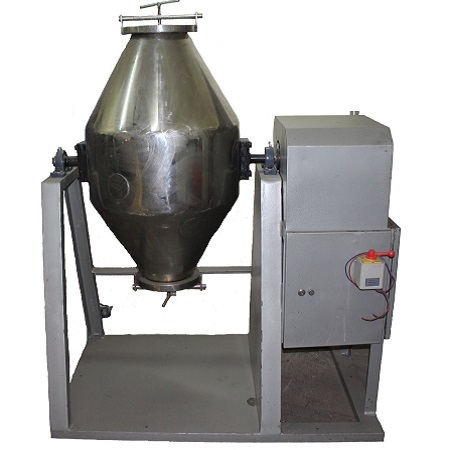 This is a sifter machine used to separate the useful stock from any kind of unwanted impurity and waste. 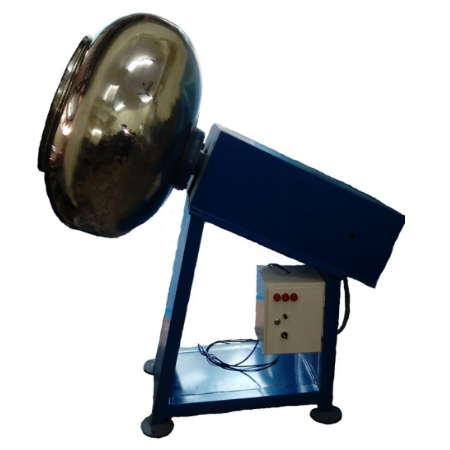 This is a blower attached sieving machine. The cleaning is done with the help of an air column. This is a cardamom (Elaichi) peeling machine with an advantage that it has a sieve attached to it. 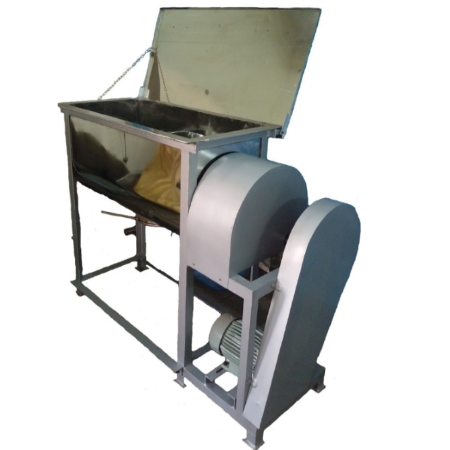 It is a highly specialized machine used for removing seeds from dates (Khajoor). Suitable for manually filling granule/power items into pouches/tins. 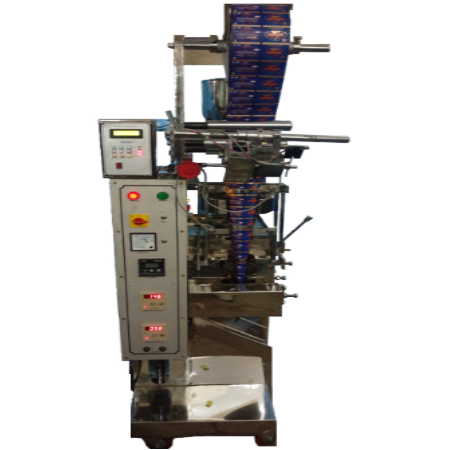 This machine is used for sealing laminated pouches manually. It is operated by using a pedal. 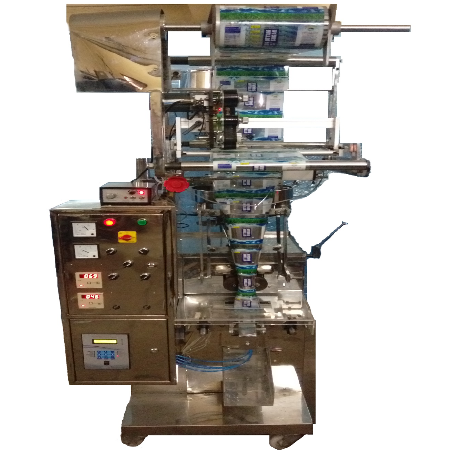 This is a continuous horizontal sealing machine used for manually heat sealing laminated pouches. It is used for packing free flowing granule, powder, liquid products. It is used for free flowing granules, powder, liquid products. “I didn’t do any research before selecting Sunny Solly Machines Pvt. Ltd., and even I didn’t need to do any. 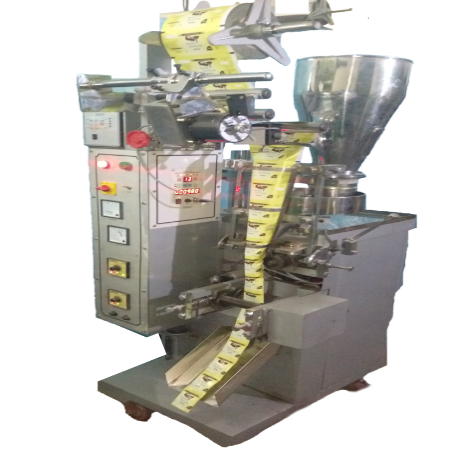 As an authorized machine supplier of NSIC, Sunny Solly Machines is well known for their superior quality Food Processing Equipments and Packaging machine, not only in Noida or Delhi NCR, but all over India. The entire process, from specifying my requirements to purchase to installation, was done keeping my needs as top priority. I have one word to describe them “Dependable”.